Leave a Comment on I Had it. You Have It. 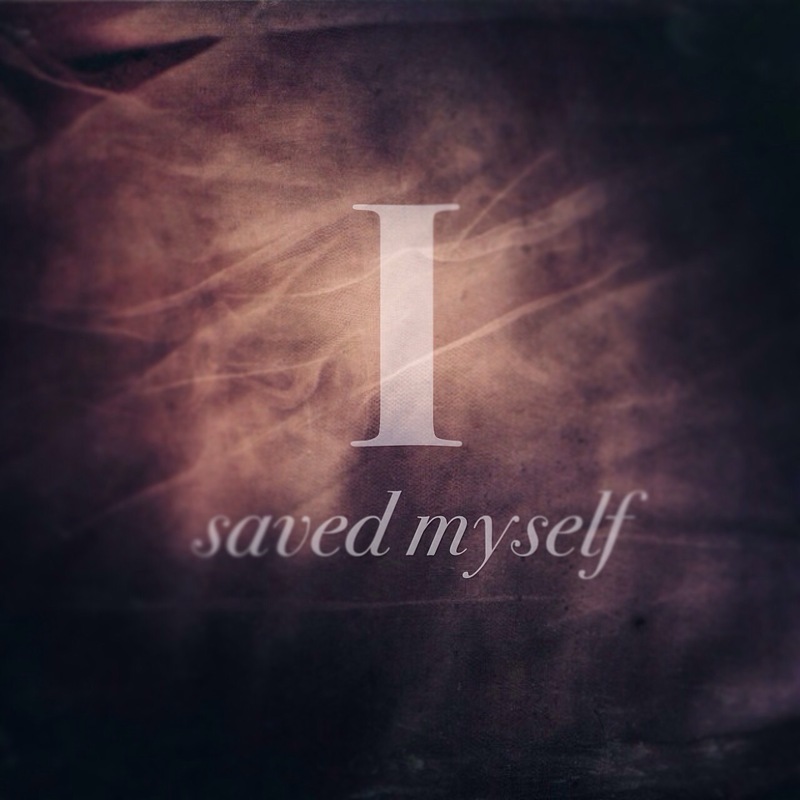 Here’s something you may not have even considered: You have the power to save yourself. The strength to save yourself is like an old closet in your home. You may have forgotten it’s there, you may not use it as much as you used to – you may even be afraid to look inside. But when you do, you’ll be thrilled at the strength you forgot you had.